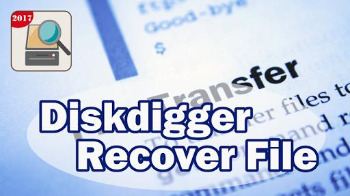 DiskDigger has already helped millions of users around the world recover their lost files. What can it help you find today? Works in Windows 10, 8, 7, Windows Vista, and Windows XP. Both 32-bit and 64-bit versions of Windows are supported. Support for recovery of RSA certificates in “Dig Deeper” mode. Improved recovery of highly-fragmented files in NTFS when using “Dig deep” mode.